Years ago a famous hotel had only one elevator for all it’s guests. They called in architects who said “A new hole will have to be made from the basement to the roof, which will shut the hotel down for an entire season. 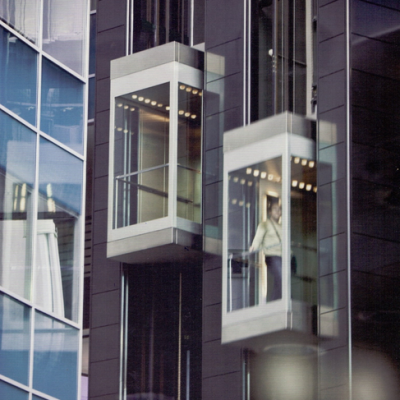 This hotel became the first in history, with an elevator built on the outside. Your job, education, or position in life, will never limit the wisdom of God operating in your life. God gives grace, to the humble.